20 count (WES-160) and 32 count (WES-155) cases of the WES-150 are also available. Experience additional savings when you purchase this item in bulk. 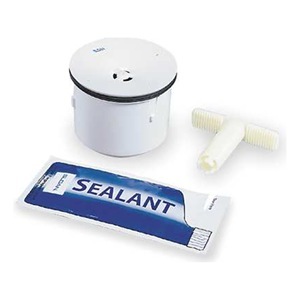 We will beat anyone’s advertised price for Sloan WES-150 Waterfree Urinal Cartridge Kits. Click here to learn more. An average tanker truck holds approximately 4,500 gallons ofwater. Amazingly, one cartridge alone saves more than two full tanker trucks of water. This means one of our urinals can save almost nine tanker trucks of water in a single year. 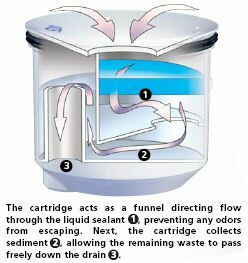 The optional Waterfree™ Urinal Cartridge Indicator (sold separately) is available to eliminate guesswork concerning when it’s time to replace the urinal cartridge. 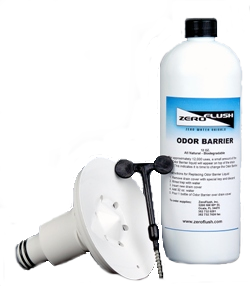 Single replacement kits (WES-150), 20 count (WES-160) and 32 count (WES-155) cases available. 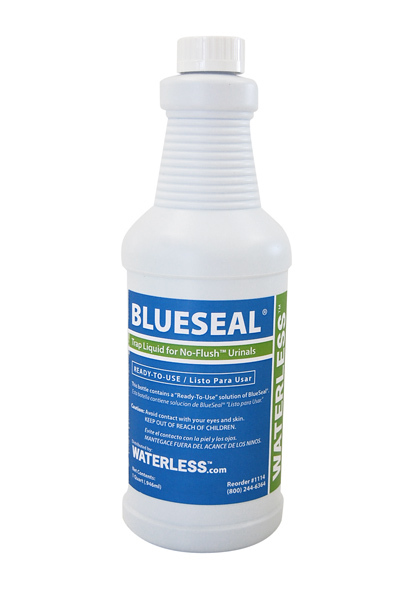 No matter how many cartridge kits you need, WaterWise Technologies will provide you with the lowest price. 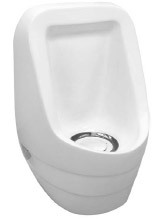 View all Sloan Waterfree™ urinals & supplies. Contact us to learn about volume discounts for Sloan™ products.